Styling, decorating and even house painting all reflect on who you are and what you choose to reveal about your personal tastes. 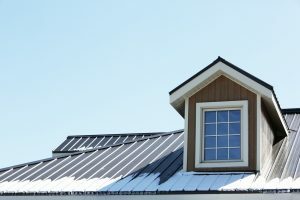 They’re not just about making your place beautiful – they’re about adding character and personality to your home to make it more livable and inviting. House paints are just colours that we choose to make our home appear more vibrant but did you know that house painting is often an essential part of owning a home? It is also a way of protecting your most precious asset from the elements. 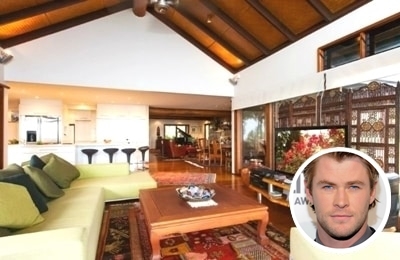 So why not see how the rich and famous style and paint their homes? Fancy a bit of inspo? 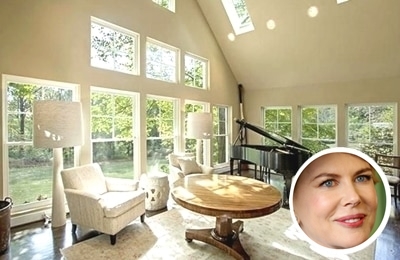 Curious to see how the homes of the rich and famous look? Who prefers a modern design and who goes for a classic chic? And what colours do they choose to match their money-is-no-object tastes? Well, here’s a collection we’ve curated just for you – from sporting heroes and TV personalities, to Hollywood stars and celebrity chefs. This is the crème de la crème of homes. 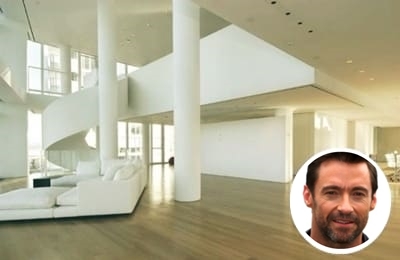 Discover and be amazed at how our favourite celebrities and famous personalities design their home. 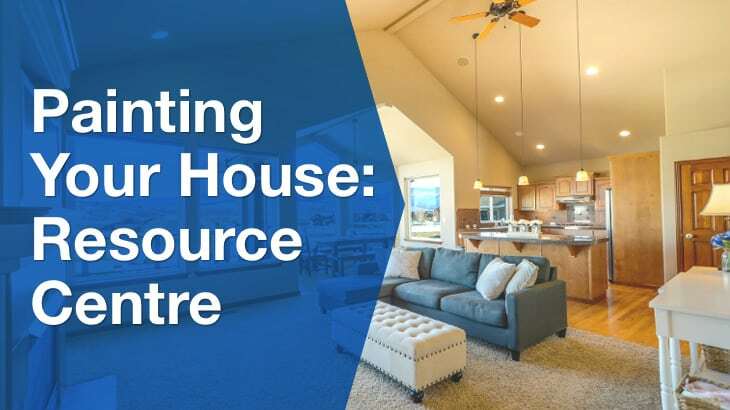 Did you know that new home developers charge an average amount of $56 per hour for their services? Usually, construction rates can go from as low as $50 per hour to as high as $80 per hour - this amount will even go higher when you include the cost of hiring a professional architect, painting or repainting your house and so much more. However, these will depend on the size of your property and the cost of the materials to be used. 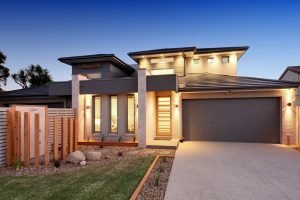 House renovation or improvements takes a lot of planning, therefore knowing your options and collecting ideas as many as you can be very helpful. 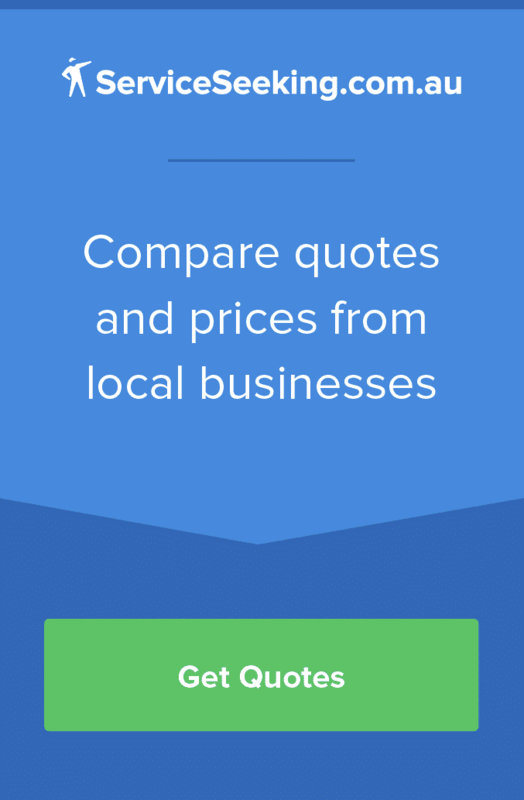 Learn more and get quotes here. Painting your house, building, business, store, is important for various reasons. Each shade has its own benefits and ways on how it can affect our mood. But choosing the right colour for can be tricky - choose the shade that best describes you and your home. The process of painting is fun but you have to make sure that no one will accidentally touch your precious paint job. One best way to warn them is to use a wet paint sign. Grab your favourite designs here. Choosing the best paint colour for your home is vital. It’s an element that creates different moods and characters. 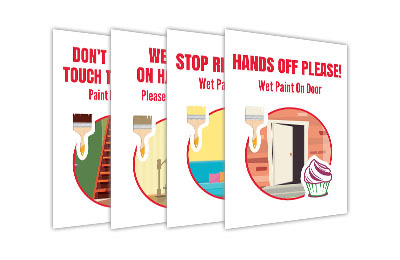 So if you’re planning to start your house painting project today, our free wet paint signs may come in handy to protect your painting project – grab your copies here. Even in the food service business, colours play a huge role especially in stimulating your customer’s appetite. 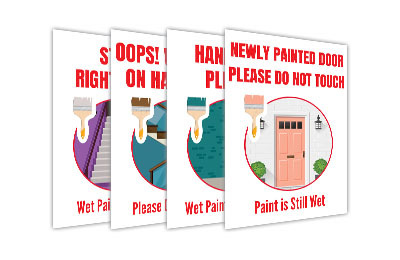 If you’re thinking of repainting your establishment you also need a wet paint sign to warn your them not to touch your newly painted project. Get your copies here! Painting your office using a bright and friendly colour is essential as it helps keep your employees energetic, focus and productive. But you obviously don’t want them to mess up your newly painted wall, right? 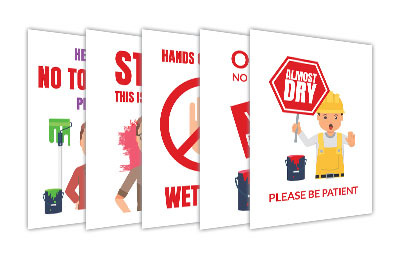 Therefore click here to download the coolest wet paint signs for your office. Children like colours and keeping them away from your newly painted wall, windows sills, doors, cabinets, etc. can be hard. 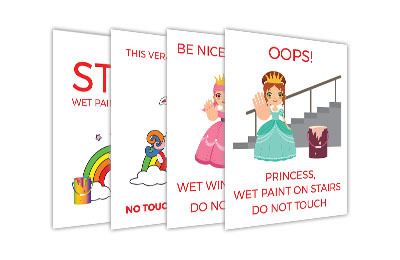 That’s why we’ve created wet paint signs exclusively designed for children. Click here and download your favourite design for free! 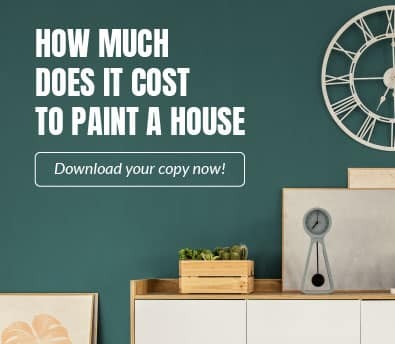 Will Painting and Re-painting Cost More? Are you thinking of enhancing the colour of your home? Is the paint starting to fade, flaking, chipped, cracked, or peeling? 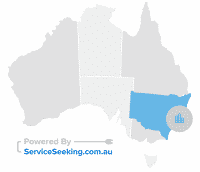 Well, this might be the right time for you to consider renovating and re-painting your home. Home renovation and painting can be complex or simple. The project cost depends on the condition and size of the room, your personal choices, and most importantly your budget. 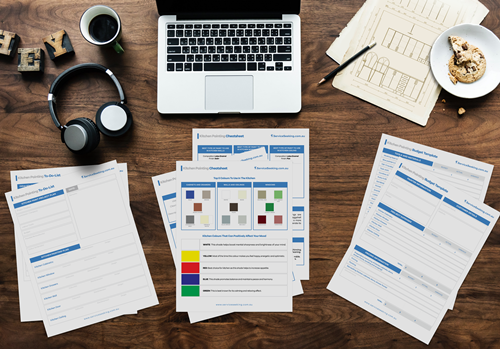 Therefore, we've created different budget templates for your next home renovation and painting project. Grab your free copies here! 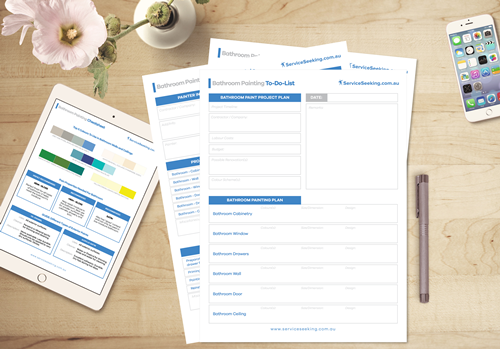 Download our easy to use budget template for your kitchen painting and renovation project! Spice up your bathroom painting and renovation project by downloading these free budget template. Painting your home improves not only the ambiance, but it also increases its resale value. However, this project can become difficult and may cost you a lot of money. 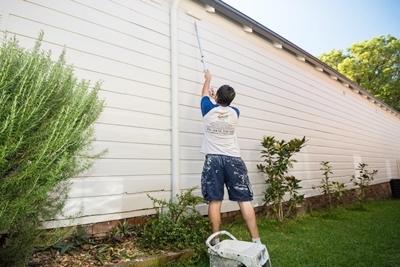 Most homeowners will prefer to hire a professional paint crew to do the project. 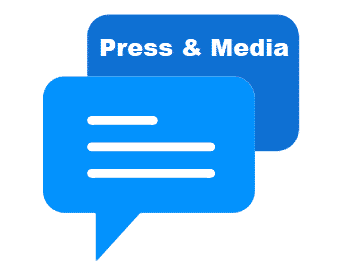 They are motivated to get the job done as soon as possible especially that they have numbers of projects waiting. But did you know that you can also paint your home like a pro? There are hundreds of tips and tricks available online nowadays. 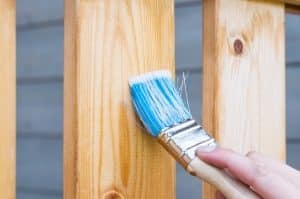 We've collected several do-it-yourself videos that will show you steps on how to paint your house faster and easier. Find out how our friendly YouTubers share their easy to follow steps on how you can paint your home here.